Back in November, I met this group of wonderful like minded whole foods plant-based people through PCRM’s Food for Life instructor training in Washington DC. I’ve been privileged to continue communicating with and interviewing these amazing folks even after our classes have ended and we’ve gone back to our busy lives! One of these amazing people is Jane who has her own unique story to share. How long have you been a vegan? I have been vegan for 2 years, but a food vegan. In other words, I do wear leather shoes, etc. Why did you decide to go vegan? Well, first I wanted to become certified as an FFL (Food for Life) instructor by the PCRM. I had not been using dairy or meats for years, but continued to eat a bit of fish. 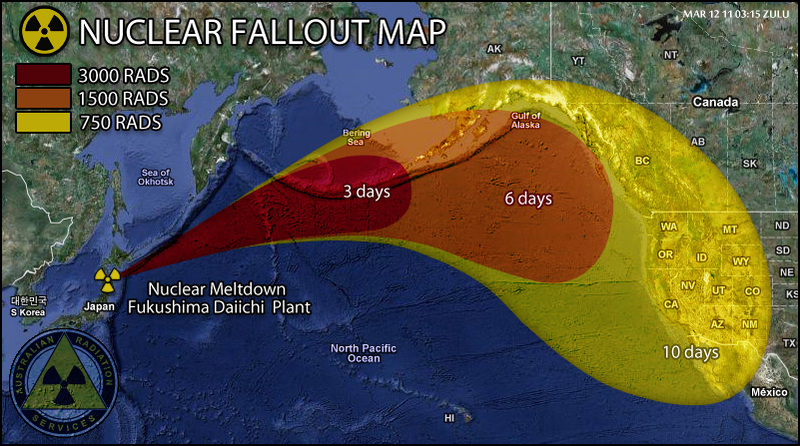 Once Fukushima happened, I swore off fish. This reminds me of Chernobyl disaster of 1986, Jane. I remember when it happened. In Denmark, we were told not to drink milk (I didn’t anyway) from the cows because the radioactive particles were carried by winds and later ingested by cows… and humans alike. Scary stuff! You are on a macrobiotic diet, right? 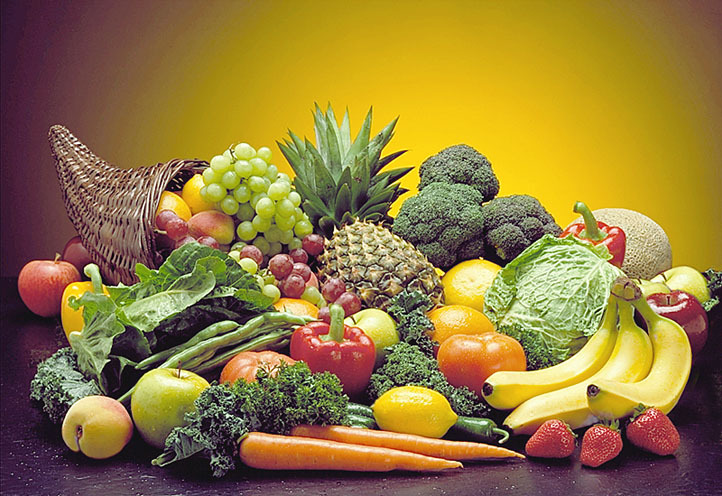 Has this changed since PCRM or do you still follow this diet? I am still completely macrobiotic, but macrobiotics uses some fish which I do not do anymore. I find macrobiotics and the PCRM program completely compatible. How does the macro diet differ from a plant-based vegan diet? Some macros eat fish occasionally. Also macros do not generally use juices and smoothies, but I have found them a wonderful addition to my diet. I just keep the juicing to mostly vegetables and a bit of fruit. 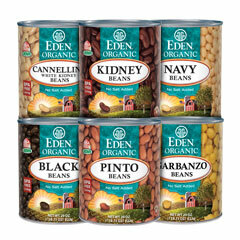 Also macro does not usually use canned foods, but I have been counseling the use of quality canned products, like Eden and Amy’s for years. Better to have something on the shelf than go for a quick not so healthy fix. I completely agree, I always have cans of Eden on hand! What are some of the positive changes that you personally have experienced? I have brighter skin and feel more balances overall. Why would you recommend a plant-based vegan (or macro) diet to someone? I prefer to use the words plant based. Macro has too many negative connotations from years ago and vegan can be misunderstood. I agree! Plant based nutrition is pretty obvious. So I recommend a plant based food plan. My statement above about the deplorable condition of our waters pretty much explains why I think sea food is not a healthy option. I find that other animal products like dairy really clogs up the digestive, respiratory and circulatory systems and is terrible for weight control. Humans really do not need to consume dairy. I stopped eating meats (this includes poultry) years ago. It started with a humane desire not to eat animals. Then I evolved into an environmental understanding of how much waste (including excretions) and deforestation is involved in animal production. And , of course, that more of the world’s population could be properly fed if we did not devote acreage to animal feed. And now, with PCRM’s, Dr. Ornish’s, Dr. Esselstyn, Dr. Greger and Dr. Campbell’s research on the negative biological impact of meat eating, it is really fairly obvious that animal products are just not good foods for us. Totally agree with you, Jane! It’s amazing once you realize that you’ve been living in the dark for so long not knowing that these products are disease producing and so completely unnecessary to our overall health and well-being! What would you say is the greatest benefit? A greater personal sense of well being and the subtle feeling that I have a smaller carbon footprint. 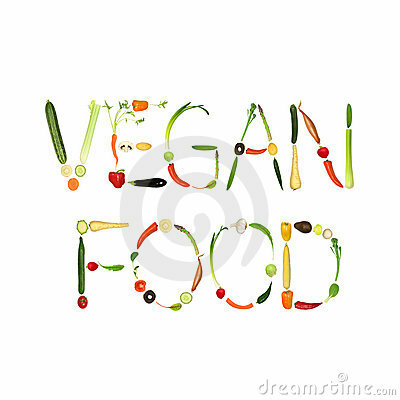 If someone is curious about wanting to start out on a plant-based vegan diet what would you recommend? Work with a qualified counselor and schedule regular meetings and touch bases. Organize your kitchen and your food shopping. Learn how to cook and pick 2 recipes a week to teach yourself. Make food so that you can freeze some, and have leftovers for the next day’s lunch. 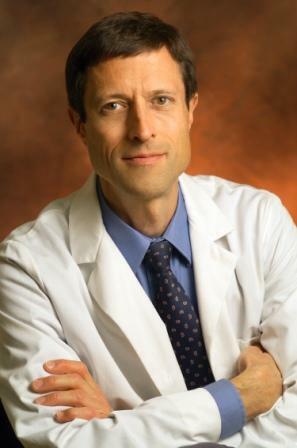 How did you discover PCRM (Physicians Committee for Responsible Medicine)? I initially heard Dr. Barnard years ago at a macrobiotic conference and was wowed by his presentation. Yes, Dr. Barnard is an inspiring speaker! I love listening to all of his presentations and would recommend them to anyone who cares about their health and well being! Do you have any favorite books or recipes you would like to share or recommend? I would go online and put the word “vegan” in front of the name of any dish you are interested in creating, including your famiyl favorites. You would be amazed at what pops up….In terms of books, I started with AnneMarie Colbins original “ The Book of Whole Meals” and it is still a favorite. The Self Healing Cookbook by Kristina Turner is an early favorite and still one of my “go-to” resources. That’s great advice, Jane! Thank you so much, I’ll have to check out that book! Jane, Thank you so much for sharing your wisdom and thoughts with my readers! I hope you’re having a fabulous time overseas! I look forward to hearing about it!